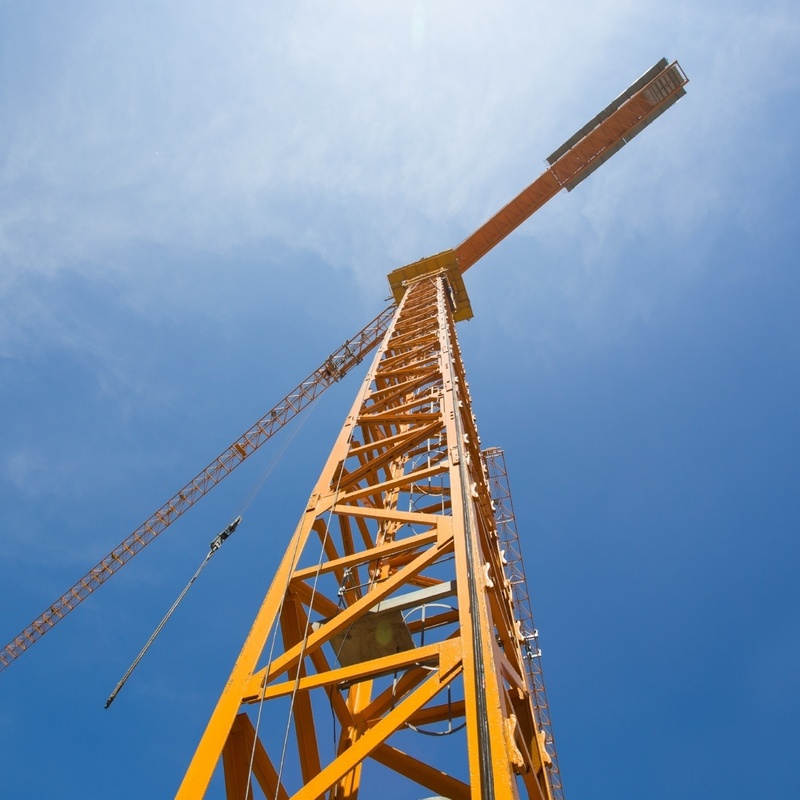 In international construction projects, it is rather standard that the Contractor starts the mobilisation/procurement just after an advance payment has been paid by the Employer. 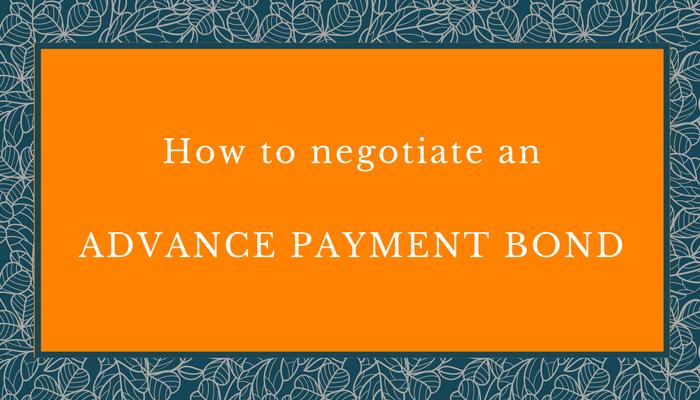 But how does it work and how can you negotiate it at your best? 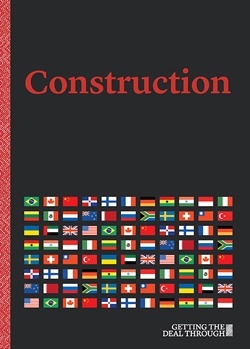 In construction contracts, disputes are extremely frequent especially in international projects. The claiming is almost inevitable and controversies concerning extra works, extension of time, liquidated damages for (alleged or actual) delay of the Contractor, or for the calling of the bonds issued by the Contractor for (alleged or actual) default from the Contractor itself are almost the ordinary course of a project. 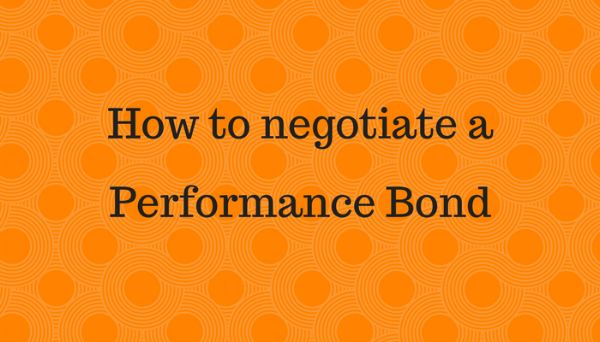 Bonds in construction contracts are often a pain point for Contractors. Especially in international construction projects they are frequent and are used to protect in a way or another the Employer from various breaches and non-performance of the Contractor. 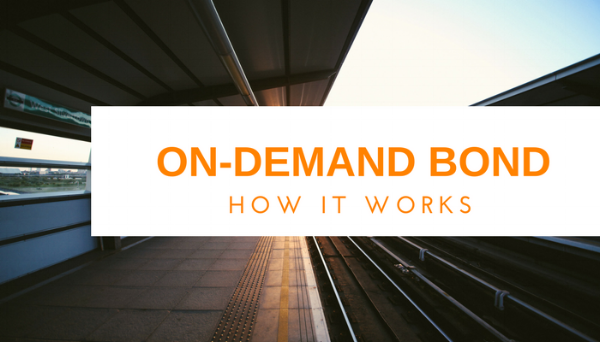 Construction bonds are however rather risky for the Contractor especially if they are issued in the form of an on-demand bond. 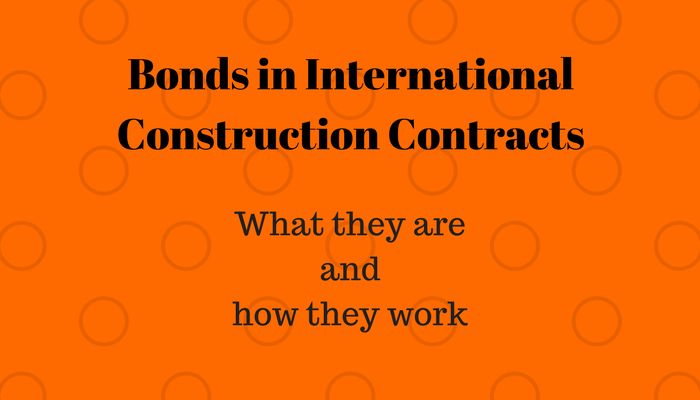 Bonds in international construction contracts: what they are. In international construction projects, it is standard practice for the Employer to request guarantees to secure the performance of the Contractor. 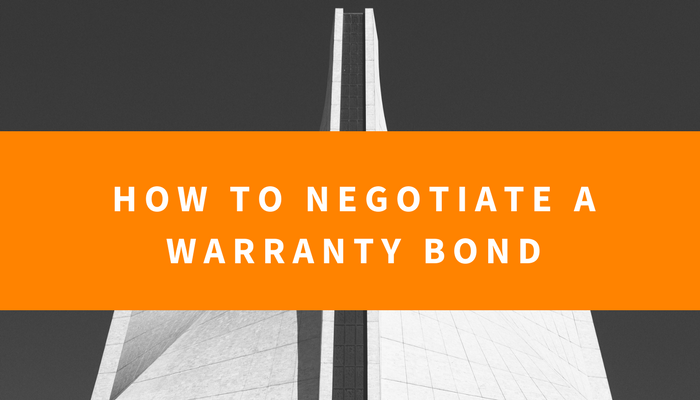 The most frequent guarantees are the bid bond, the advance payment bond, the performance bond and the warranty bond. Let’s see the features of each of them and then the form that they usually have in the practice. 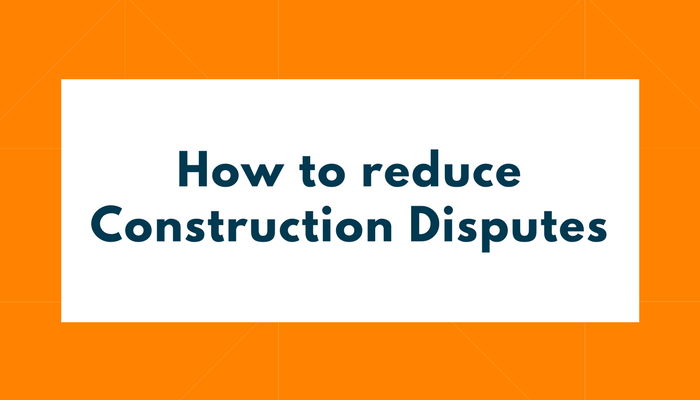 The construction industry has always been characterised by a high volume of disputes for several reasons. 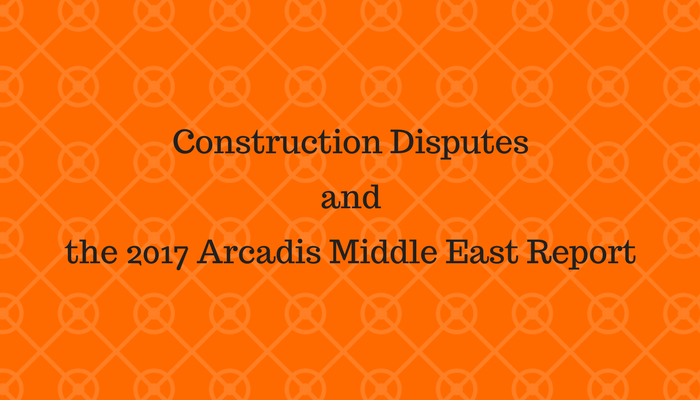 The 2017 Arcadis report highlights some interesting findings based on their engagements in the Middle East over the previous twelve months. Arcadis (the well-known and authoritative consultancy firm) observed an increase in the number of disputes in the Middle East, which has certainly been influenced by the current economic situation in GCC countries. According to the most recent report issued by Deloitte, infrastructure investment in the GCC has remained high in the last three consecutive years and registered a record number in 2014 at US$171 billion. 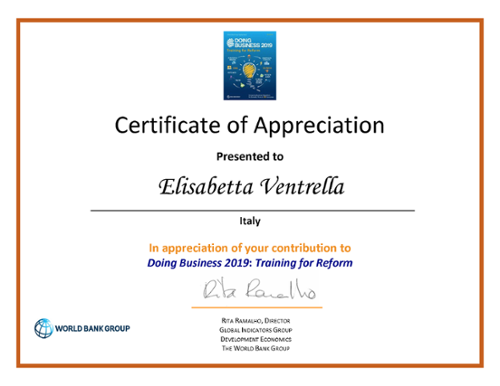 There is a realization from governments of the dependence of their economies on public spending on projects and the necessity to maintain a certain level of spending and activity so as not to undermine future growth. The 2016 Report from the Italian Association of Contractors shows that international construction projects are a big portion of their revenues. 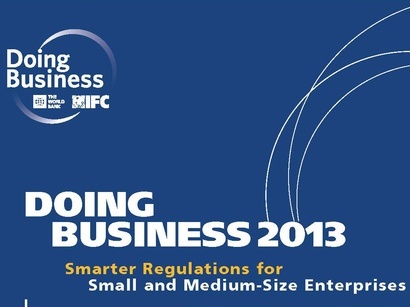 The Report highlights also that this is a trend which involves not only the big companies but also the SME companies. 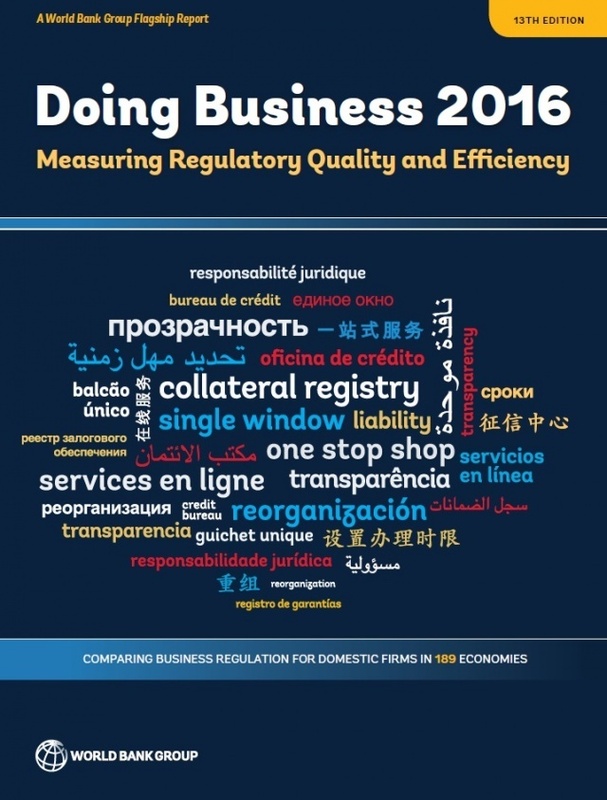 The analysis of the domestic and international revenues has been conducted on 38 Italian companies (with turnover between €50 Million and above €500 Million) and clearly shows an increase in international construction projects and at the same time a decrease of the revenues generated domestically. 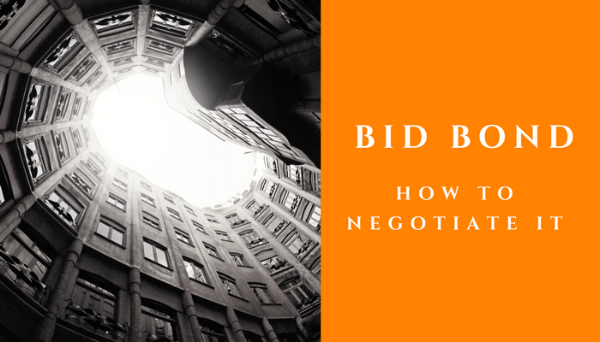 In mid-big sized projects, it is a crucial to understand how to subcontract part of the works especially in an international construction project. The various issues involved in subcontracting part of the works can determine the success or the failure of a project and/or can massively increase the financial risks and/or losses for either the Employer or the Contractor. 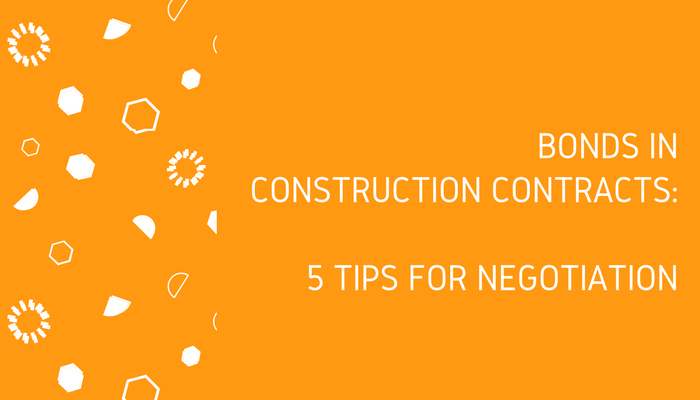 In international construction projects, the Employer (and certainly the Contractor) may suffer the consequences of a wrong selection of the Subcontractor and this may have an impact on the timing for completion or on the quality of works executed. Article 818 of the Italian Civil Procedural Code provides that the arbitral tribunal cannot grant “[…] seizure orders and any other precautionary measures […]”. This provision still comes from the old dis-favor of the Italian legislator for the arbitration compared with the State Court proceedings and accordingly the party will have recourse to Courts for any requests of interim measures during the arbitration proceedings. The matter is highly debated in Italy for several reasons. 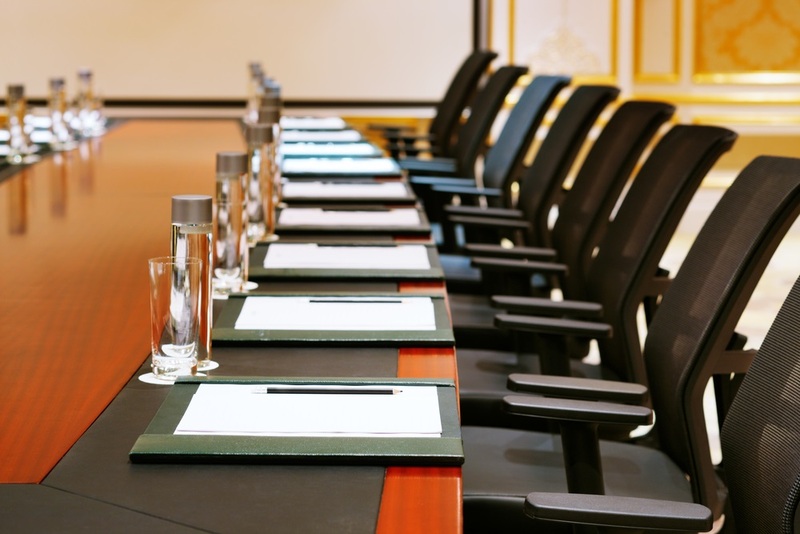 In general terms there are precautionary measures which may affect third parties and that therefore could be of prejudice for the third party who is not a party in the arbitration. There are however also precautionary measures which are directed only to one of the parties of the arbitration and there would be no reason to prohibit the granting of precautionary measures against them. An additional distinction has then to be made in respect of precautionary measures which requires for their own nature an enforcement or in any event a judicial modification of the status quo. The arbitrators can be considered as entitled to grant all the precautionary measures addressed to one of the parties who can be voluntarily complied with or those measures which do not imply in themselves any judicial modification of the status quo. The failure to comply voluntarily with measures adopted by the arbitrators can be certainly sanctioned with monetary fines. Such an approach is exactly the one adopted for instance by Italian National and International Chamber of Arbitration of Milan Rules and Italian Arbitration Association (AIA) Rules. The fact that the arbitrators do not have enforcement powers would certainly jeopardise (some) precautionary measures eventually granted by the arbitrators. It must be however considered that the parties voluntarily decided to refer their future disputes to arbitration and in principle there should be no reason to fear that the parties would not voluntarily comply with interim measures ordered by the arbitrators. 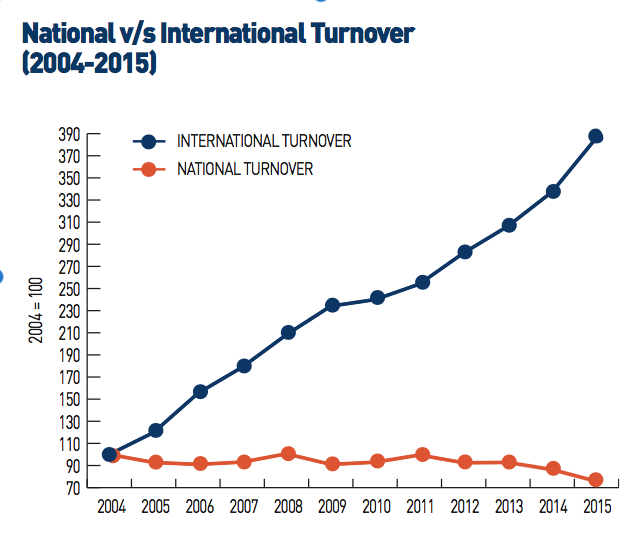 It is widely accepted in Italy that the arbitrators should have been expressly granted the power to issue interim measures as it happens in many jurisdictions and as it is well provided in the UNCITRAL Model Law. Certainly the provision (contained in the Model Law) of security in case of interim measures would have limited the possible negative impact of the granting of such measures and, at least, the Italian Civil Procedural Code could have provided for a second level control to be carried out by the State Courts, maybe similar to the provisions contained in the Model Law. 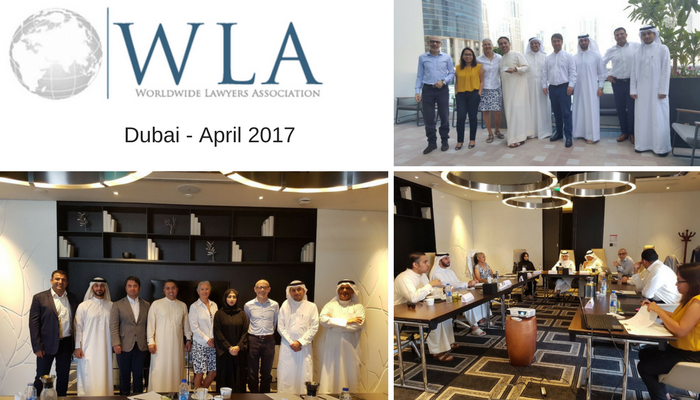 * This article published by BDA Studio Legale is intended to provide a general guide to the subject matter. 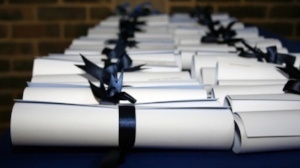 Specialist advice should be sought about your specific circumstances. New dispute resolution method (ADR) in Italy. New conflict resolution method, in addition to the already existing mediation, through settlement negotiation before referring disputes to Courts has been recently introduced in the Italian legal system.